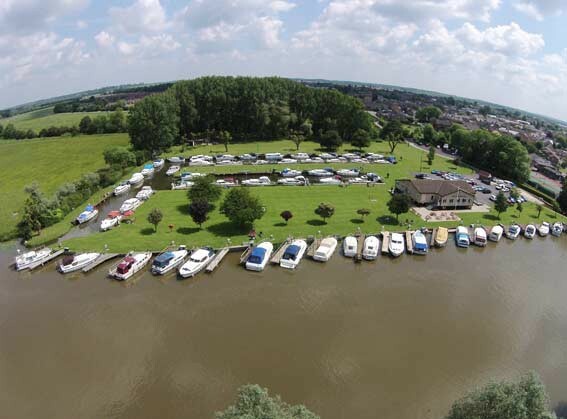 Established in 1958, the Great Ouse Boating Association (GOBA) represents boaters on the rivers Great Ouse, Cam, Lark, Little Ouse, Wissey and associated East Anglian waterways. 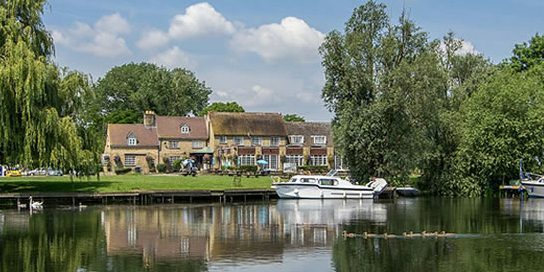 Formed in 1911 and situated on an island in the river Nene, a little over a mile from Northampton town centre. 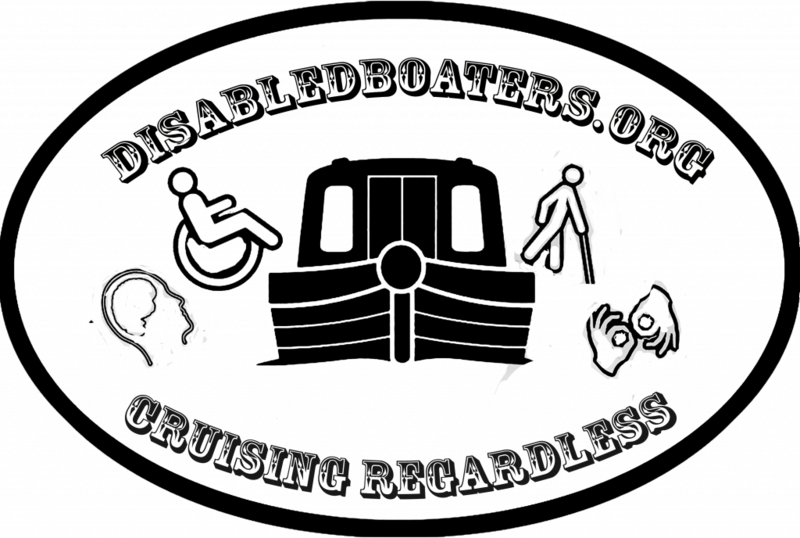 Since 1971 the Denver Cruising Club has run social events and represented boaters around Denver. 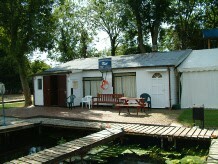 Based at the Pike and Eel Hotel in Needingworth, the PEBC is one of the largest boat clubs on the River Great Ouse. 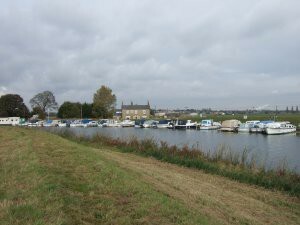 They have many social gatherings and enjoy a full social calendar. 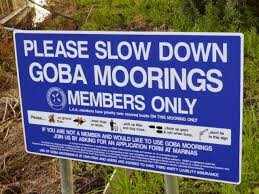 Membership is open to all boat owners. 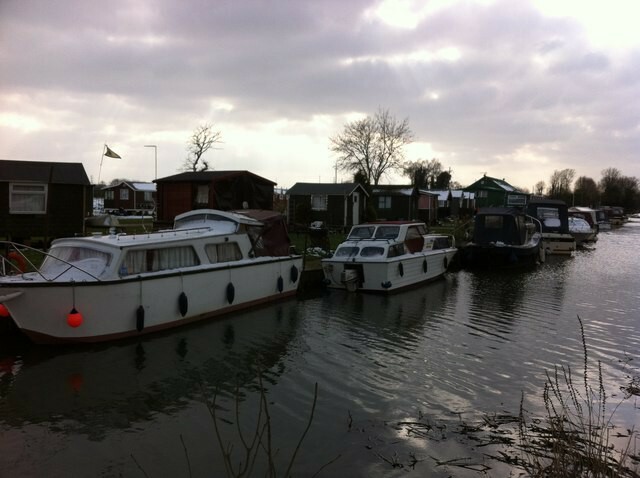 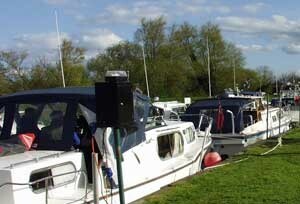 Cambridge Motor Boat Club offer a clubhouse, beautiful grounds and limited moorings.